Should you renew your passport now, or wait until the brand new U.S. passport rolls out in late 2017-2018? 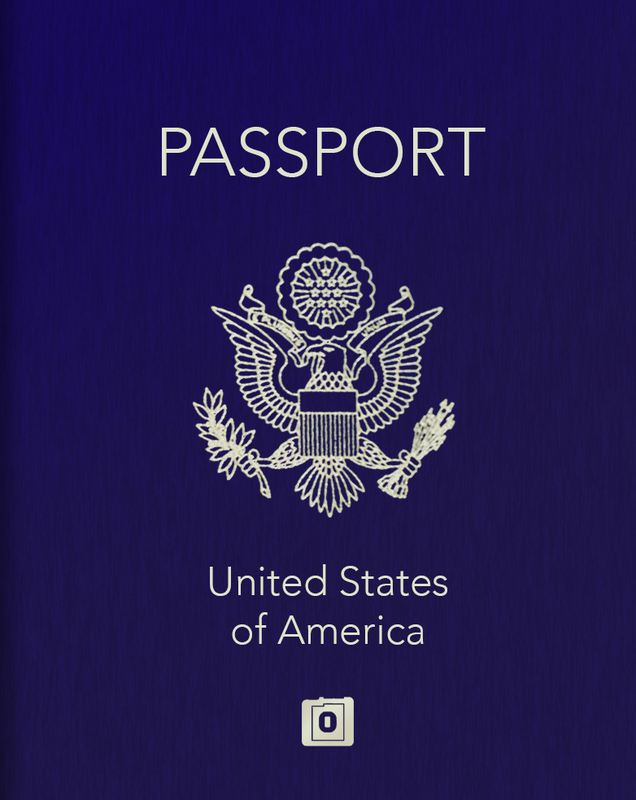 New U.S. passports are going to be issued in late 2017 or 2018. If you already have a REAL ID driver’s license – No need? Well, first, if you are traveling soon, realize that passports are taking about 6 weeks to be issued if you apply today. …And if your passport is EXPIRING 6 MONTHS or less after your return date (Meaning your passport will expire less than 6 months AFTER BEING BACK IN THE USA), you will need to renew NOW. Some countries require that you have a valid passport 6 months after your visa for their country expires. The Six Months Validity Rule is imposed by foreign countries, and not by the United States. The State Department recommends in these cases that you renew now: https://www.nytimes.com/2016/01/31/travel/passport-renewal.html?_r=0. See every country with a six-month rule at the bottom of this blog article (Realize that even if your destination country does not have a six-month rule, they may have a 3-month rule, or 30-day rule). U.S. Passport changes are coming, and if you plan on traveling in the future, especially if you are among the 49 million Americans whose passports will expire in the next few years, you need to know what passport changes are coming and whether you should wait or renew right away. The State Department expects a record-high of more than 20 million passport applications in Fiscal Year 2017. After 9-11, passports began being required from those traveling to Canada, Mexico and the Caribbean (Called the Western Hemisphere Travel Initiative), and all those additional passports issued in 2007 for travelers to Mexico and Canada are all expiring this year. It is safe to assume many are going to renew them, now that they are expiring. The State Department warns there is about to be a massive backlog of passport applications. The new design (expected by the end of 2017 or maybe early in 2018), will have a new embedded data chip, as well as engravings and inks similar to currency (With micro-printing and color-shifting inks), which are extremely difficult to replicate. Also expect printing on the underside of the laminate itself so it cannot be reused. Jason Bourne won’t be able to steam off the laminate and ten apply his new photo to an alias after 2017. The new fast-readable chip that holds your biometrics will also be protected by a polycarbonate coating to prevent your personal data from getting stolen (Think RFID: You can read the helpful article in our free Travel Safety Guide here: https://www.gninsurance.com/free-guide-on-travel-safety-overseas/). 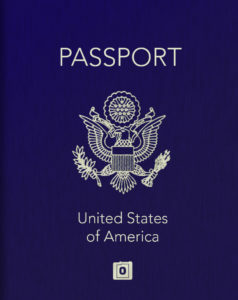 Biometrics have been a part of U.S. passports since 2007 (See https://web.archive.org/web/20100906071534/http://travel.state.gov/passport/passport_2498.html), but the new ones are also machine-readable and scan-able so they should hopefully speed up line waits. Having embedded data about you will also keep forgers and thieves from copying or reusing your passport. The pages will supposedly also have micro-perforations in a variety of patterns that make forgery more challenging. “The forensic features of the book are keeping a step ahead of people who would want to compromise the integrity of our document,” says Brenda Sprague, deputy assistant secretary for passport services at the Bureau of Consular Affairs. The Inks and Artwork are both new, working closely with the U.S. Bureau of Engraving and Printing (that designs and prints our currency) and the Department of Homeland Security. Let’s hope that the new passport is a LOT better looking than our current ones. 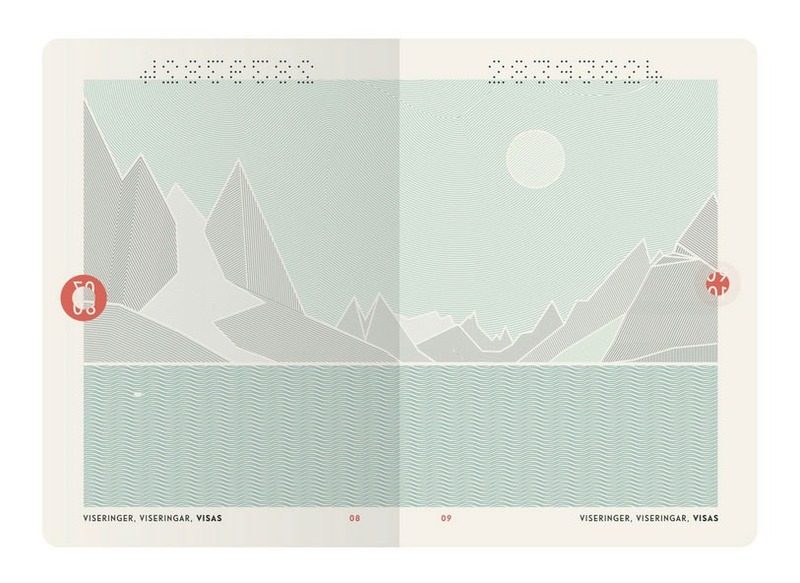 After all, if you have seen Norway’s idea of passport as “art” (at https://www.gninsurance.com/blog/news-and-helpful-links/best-passport-design/ and also http://www.aiga.org/countries-redesign-passports-security-culture/), you will see what is truly possible. 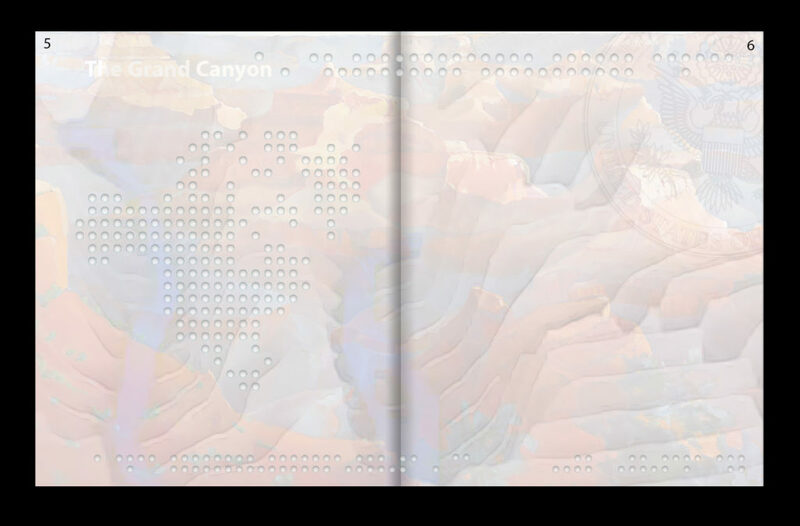 However, what if the new U.S. passport design ends up not being a “beautiful example of art” as well as secure? Well, you can always get a Kate Spade passport cover for $88, or one from Christian Louboutin for $330. Like Dolce & Gabbana better? That one, with printed palm leaves, will set you back $295. WHY A SIX-MONTH VALIDITY RULE? Because you may be tempted to extend your trip. Having a passport that runs out makes it much more difficult in any circumstance for the visiting country. Some countries issue 6 month visas rather than exact travel dates. By requiring 6 months on your passport covers them in any circumstance. Even those countries that do not require six months may require 3 months (incl. 26 European countries) or 30 days (Such as the UK and New Zealand). It may also save on deportation costs (if you overstay your welcome and are there illegally). Here is what the State Department has to say: https://www.state.gov/r/pa/prs/ps/2014/09/231319.htm. Did you know, passports for those visiting the USA are required to have 6 months still on their passports after their return home, to enter the USA? Qantas has said that airlines are often held liable for transporting passengers with invalid documentation. “Where a country determines that a passenger is ineligible to enter the country, the airline is expected to return the passenger to his home country or where he came from (at their own cost).” says the Quantas spokeswoman. 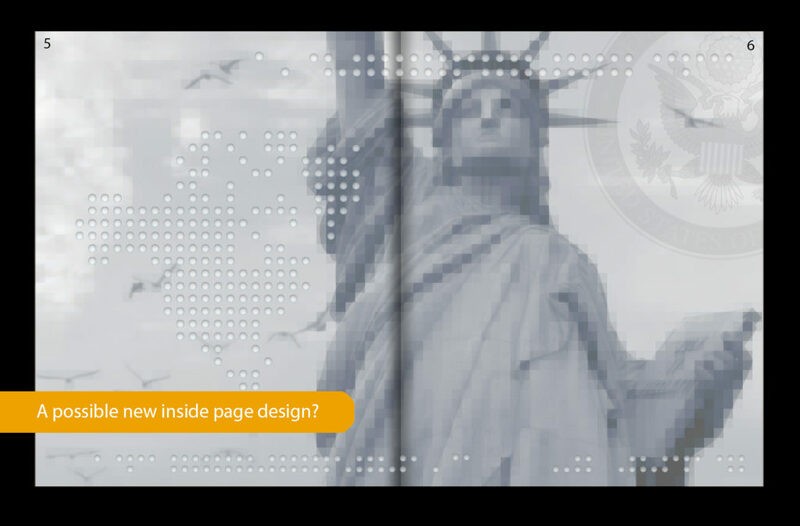 Blog Home > International Travel > News and Updates > Should you renew your U.S. passport now or wait for the new U.S. passport design?